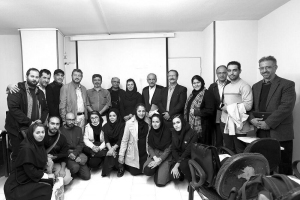 Photography Department in IRNA Media School Studies (Press Faculty) in Tehran last 25 october 2016. 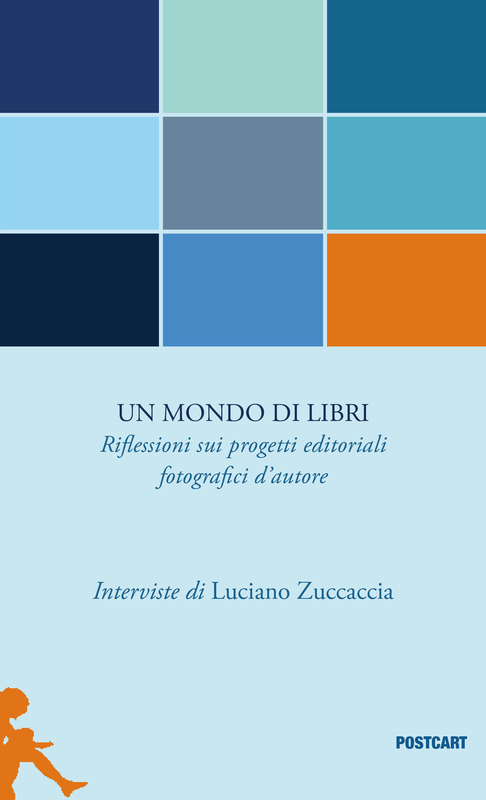 The prize wants to highlight the protagonists of photography, the high quality of editorial project and meantime sustain selpublishing editions on limited editions that want to explore in critic way or/and territory research on border between photography, art, graphic and design. 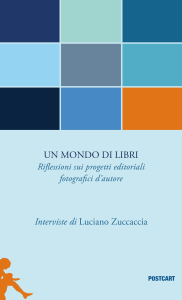 Jury: Michela Becchis, Piergiorgio Branzi, Manuela De Leonardis, Matteo Di Castro, Antonio Politano, Luciano Zuccaccia, Elisabetta Portoghese Bastianelli.